Perfect for yoga, exercise, or just plain hanging out. 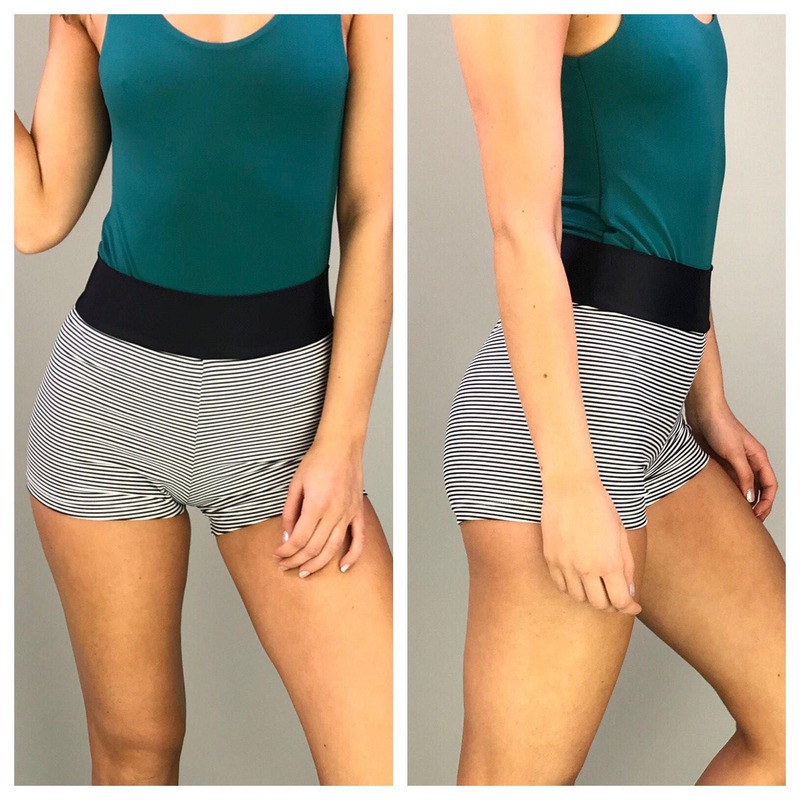 Roll down the waistband for a different look. Size small and large available, see size chart below. This listing ships within 1-2 BUSINESS days- super fast! do us a favor and kindly review all shop policies and FAQs before purchase.